So from the very beginning of your life, he was there. And if you feel a little tug on your heart right now, that is his Holy Spirit calling you into a new relationship of deep intimacy and love. If you have ever been told that following Jesus (being a Christian) is a bunch of do’s and don’ts I can tell you that isn’t true. It is about friendship, acceptance, and love. But I don’t want to mislead you; it is also about total surrender and counting the cost. It cost him everything when he went to the cross on your behalf and it will cost you everything when you make him Lord of your life. That’s a serious step and you should consider it carefully. 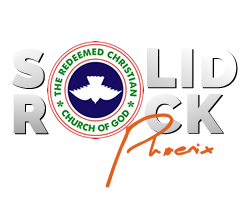 Fill the Altar call form using the Link below to complete this process.